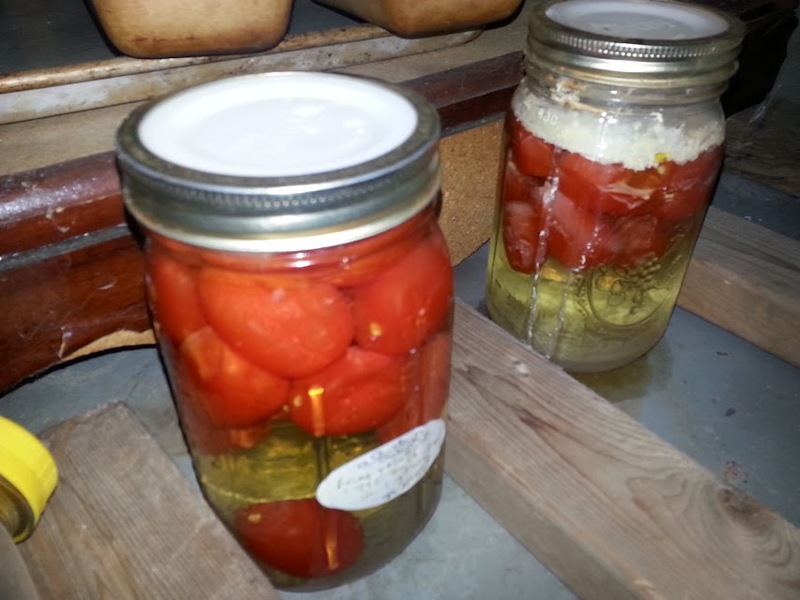 Food Preservation Failure – Ick! 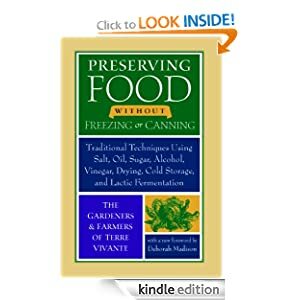 So, last summer I was all geeked out about a book that promised low-tech ways of preserving the garden’s bounty without canning or freezing. Well, I followed the instructions for preserving small tomatoes in brine. Didn’t work out so well. Blah! Have you tried any of the methods in this book? How have they worked for you? Let me know in the comments.